Course 2. Interface basics. This course covers the concepts of strings, functions, structures, class and loops. The methods you will learn will allow you to compare and manipulate text strings, define functions to complete specific tasks. Find out whether there are CSPs available in this course by visiting our postgraduate fees page. In addition to tuition fees, students are required to pay a Services and Amenities Fee (SSAF). 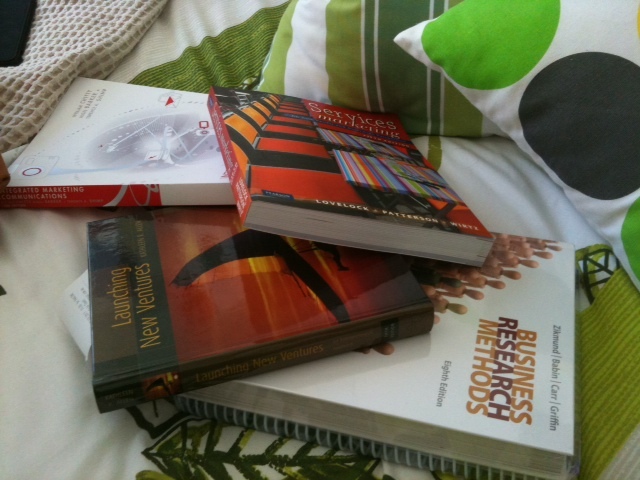 The purchase of textbooks and other course materials may also result in additional costs. To find the prescribed texts, you may be able to find the course guide through myrmit. Click the mystudies tab and then if no classes show up, click the future option in the courses section. If there is a current course guide it should come up there.